Out of Dallas, Fort Worth; Pulse is a band I did get to see live at Gas Monkey Bar and Grill last Summer. I’ve been meaning to check them out live since then as their show was certainly engaging and emotional. The music? Well it’s certainly professionally arranged and gripping. 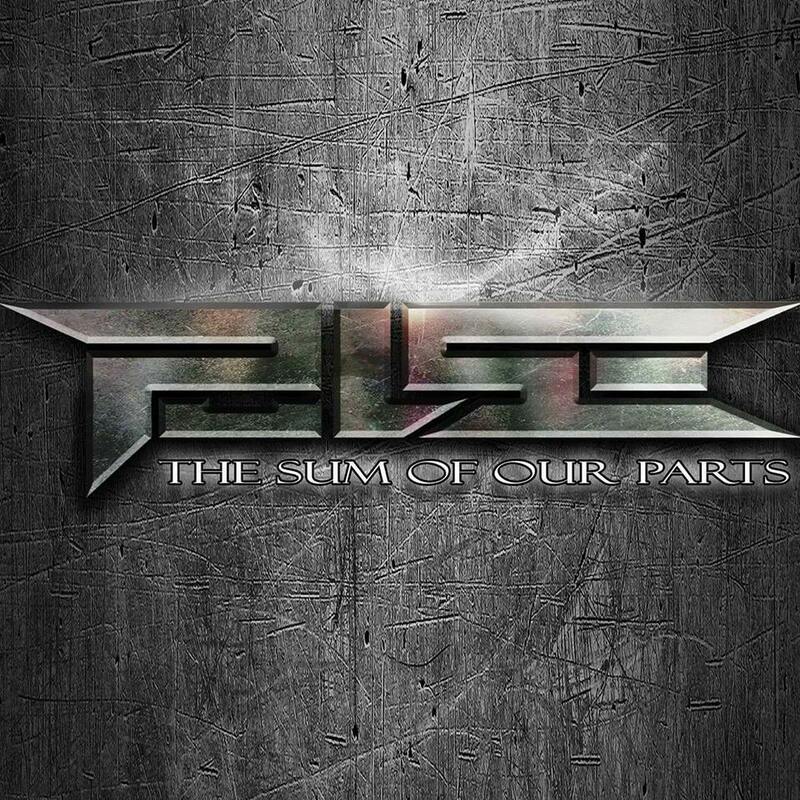 Certainly Pulse is a band that more people need to get to know. I’ve not had that chance to catch them live since then, however. BUt not long ago one of their new songs found their way to me, The Wave Between Two. Yep. This is the sound I remembered. I have to say I’ll be going back for more. The song went from my e-mail to the icehouse and straight into our rotation and one of the few songs I’ve kept listening to this entire weekend. Adding the video on this page so you can get your taste. If you’re in the DFW area and get a chance to see these guys live, make it happen and you’ll find a new local favorite that’s just as good as any national out there today. Hopefully for Pulse you’ll be hearing them everywhere in the coming months; but you will always find them here on Renegade Radio.